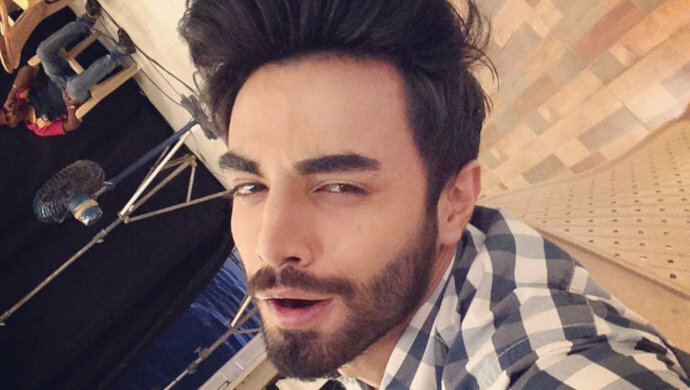 Trust Karan Jotwani to make you laugh on as well as on-screen! The actor plays Sahil Agarwal in ZEE TV’s show Aap Ke Aa Jane Se, in which he is serious and quirky when need be. We get to see both sides to him, which is what makes his character refreshing. For instance, in of the recent episodes on the show, Sahil disguised himself as Jackie and was funny as he tried to catch his partner Vedika (Suhasi Dhami) off guard. Watch his performance in the episode here. Just like his reel-life, Karan can get quirky in real-life and his Instagram posts are all the evidence we need. Check out this random post that he posted in which he is doing a funny dance! He associated freedom with breaking away from the shackled of society and following your heart, something his character Sahil stands for in the show. We love how the actor promoted such a heartfelt message with his own twist. In another video, we can see the actor doing a cute step in this boomerang video that he posted during his Turkey visit. And this one is our favourite. Karan is seen disguised as Pooja Bedi from the famous film Jo Jeeta Wohi Sikander. You must be familiar with her iconic skirt flying scene from Pehla Nasha. Well, the actor comes close with his oh-so-glamorous looks and oomph, as seen in this post. Lol! We love how the actor owns this look and shows it off proudly. Which of these posts is your favourite? Post your thoughts in the comments section below! Don’t forget to watch Sushant Singh Rajput’s latest film Kedarnath, now streaming on ZEE5. 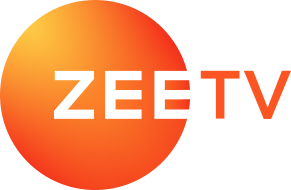 This Dysfunctional Family From ZEE5's Original Series Akoori Will Leave You In Splits!